We use only the best treatments and the latest technologies, including 3D x-ray, root canal treatment microscopes, virtual treatment planning programmes, and needle-free anaesthesia. Operation and recovery rooms for dental treatment under anaesthesia have an integrated anaesthesia monitor of the type usually used for general surgery in large hospitals. The centre pays close attention to the aesthetic results of treatment. Alongside a range of conventional laminates for straightening teeth for example, we also have lumineers that allow the patient to achieve straight and aesthetically pleasing teeth without polishing or damaging the teeth, while the arsenal of the orthodontists also contains invisible braces. 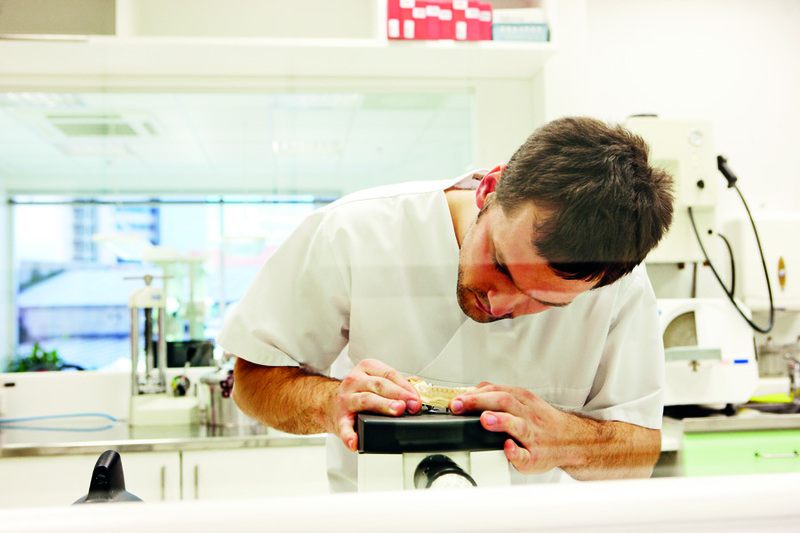 The clinic has its own laboratories that focus on producing various high quality and good-looking dentures. 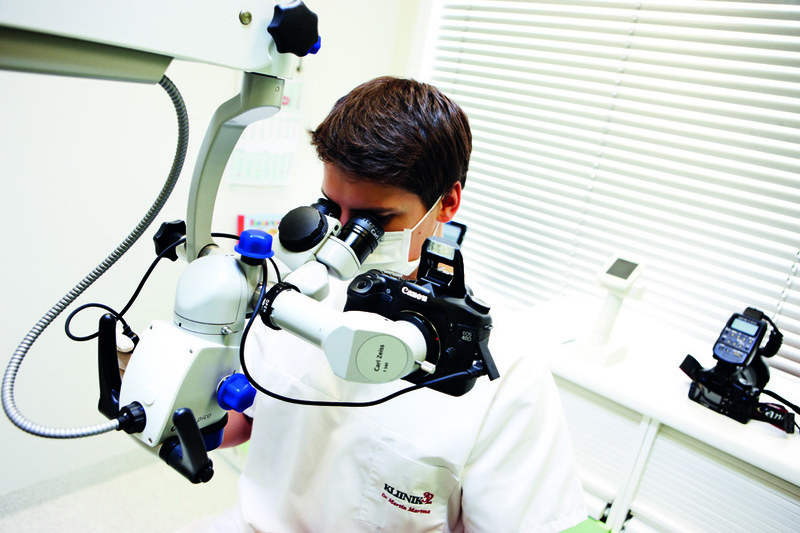 Top specialists from all fields of dentistry work together at the centre. Doctors regularly go for further training abroad and attend conferences, and contribute to the work of the international interdisciplinary Spear Study Club. Surgeon Dr Reet Pallase carried out a dental auto-transplant that is still a rare event globally, moving a living tooth of a patient to a different place in the mouth.